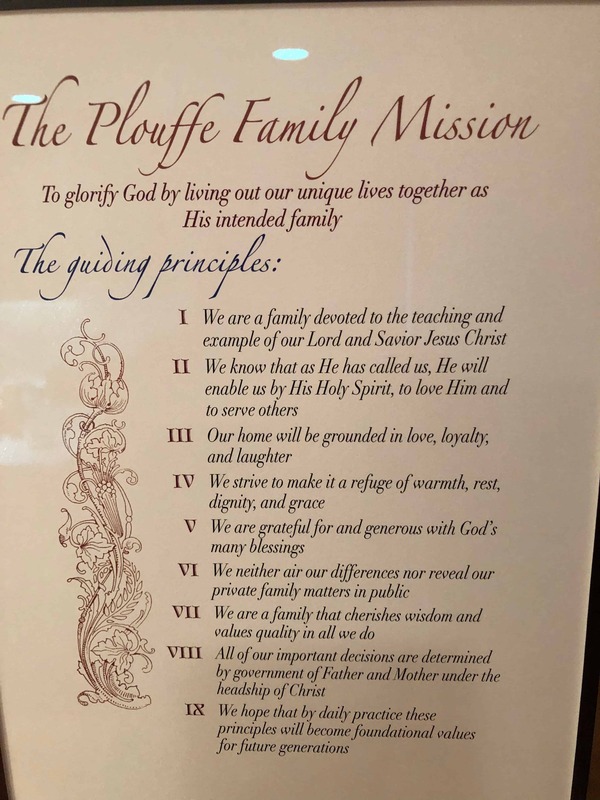 Paul Plouffe shares, with extraordinary transparency and authenticity, the story of his life in three stages he calls “Building the Box”, “Maintaining the Box” and “Dismantling the Box in Christ”. In “Building the Box”, Paul explains how he created an identity in a family environment that included a father and an uncle who were boxers. He shows how our identity is a reflection of what we see in those closest to us–parents, relatives, friends, community. We select or de-select features that we want to emulate or avoid as we create a “me”. Plouffe then explains how he struggled to “maintain the Box” through life in the face of tension, opposition and new challenges. Finally, he shares how he has been exchanging his identity, piece by piece, at the Cross for a new identity–an eternal identity in which each of us is “just anudder brudder”. 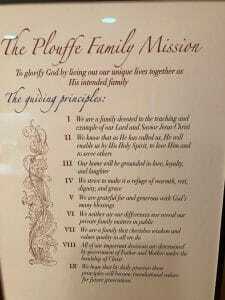 Below is the Plouffe Family Mission mentioned in Paul’s talk as well as a link to a document he shared about Christian meditation.